Compare your analytical results with your numeric results. 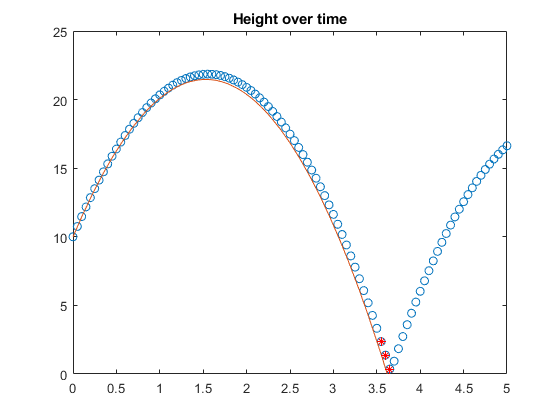 This example shows how to model a bouncing ball, which is a classical hybrid dynamic system. 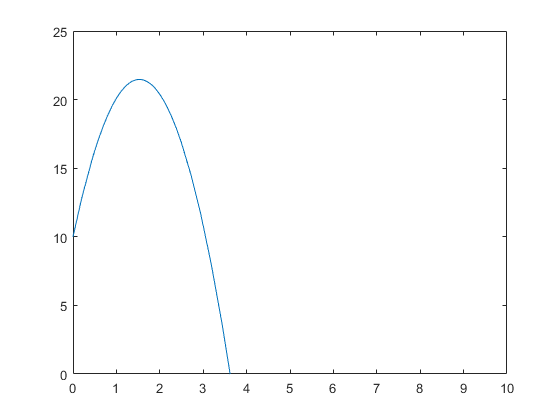 This model includes both continuous dynamics and discrete transitions. 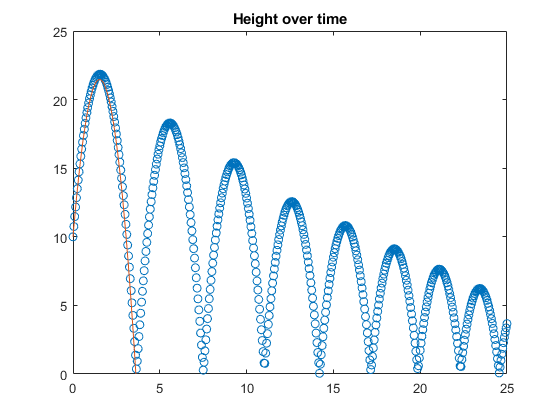 It uses the Symbolic Math Toolbox to help explain some of the theory behind ODE solving in the Simulink® Model of a Bouncing Ball. where v is the speed of object before impact and u is the speed after. 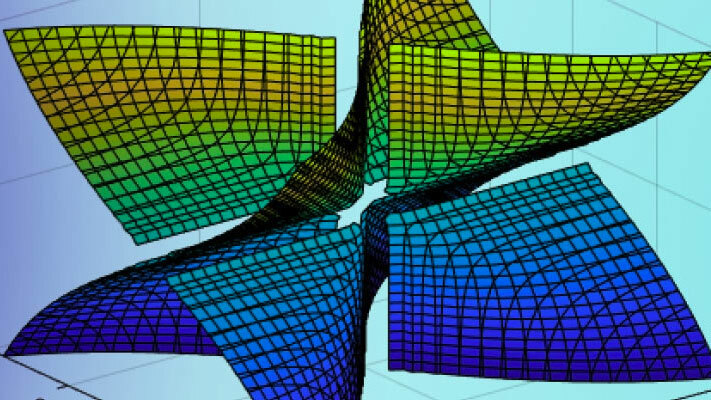 We will use basic 1st order numerical integration using forward Euler. Using the Symbolic Math Toolbox, we can approach the problem analytically. This allows us to solve certain problems more easily, such as determining precisely when the ball first hits the ground (below). Split the second order differential equation d2hdt2=-ginto dhdt=v and dvdt=-g. 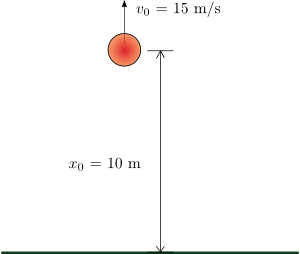 The ball with an initial height of 10m and velocity of 15m/s will hit the ground at 3.621 seconds. 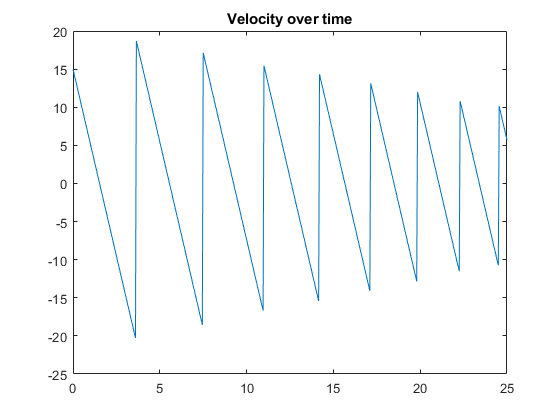 % reverse the velocity and recalculate the position.